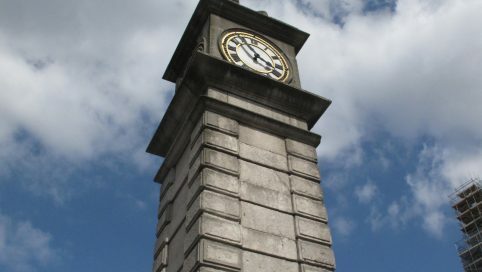 Manolo Garage is a popular and independent car garage in Clapham that has been looking after local resident’s cars for 25 years. They carry out all your repair and servicing needs to keep your car on the road and functioning safely. 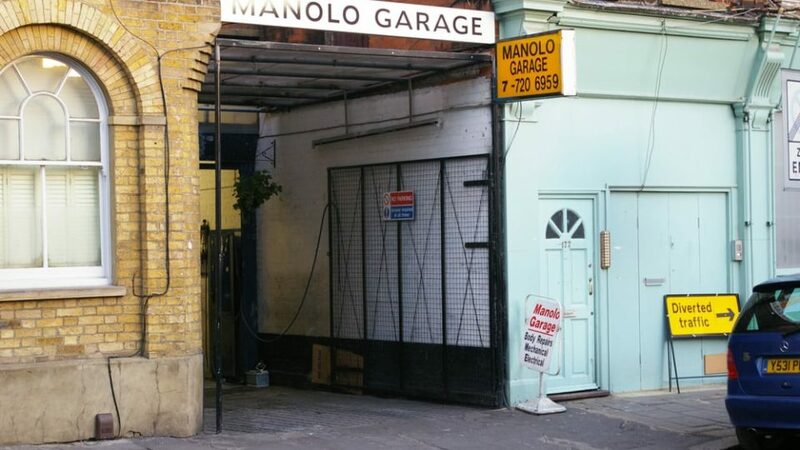 We have been using Manolo garage for years. After moving to north London we used local garages only to come back to Manolo as we realised he is worth the extra trip to Clapham. His honesty is beyond what you find anywhere else. Manolo is direct and will say what he thinks, but will give honest opinion on work that is needed and especially will tell you if some work is not worth it. His garage is not the smooth talking place that offers you coffee while you wait but you can expect honesty and great workmanship. Our car has run miles and could not have done it so well without his help.